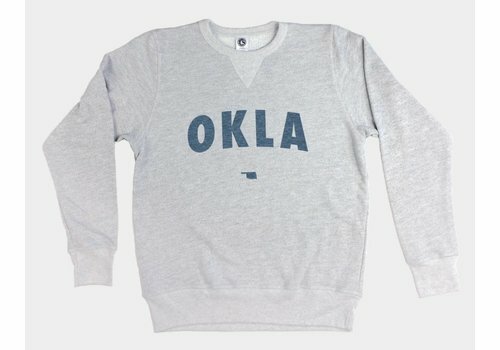 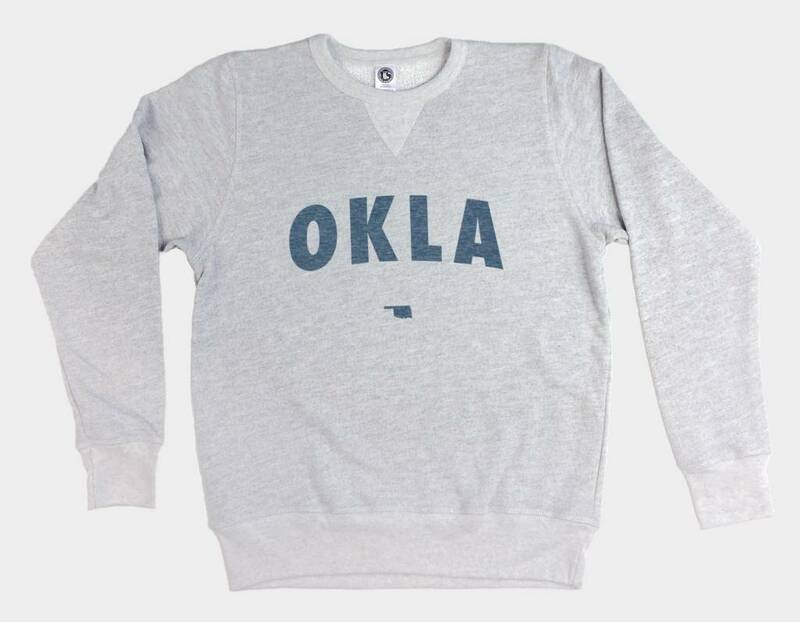 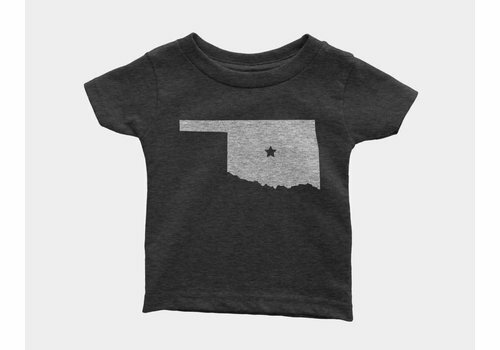 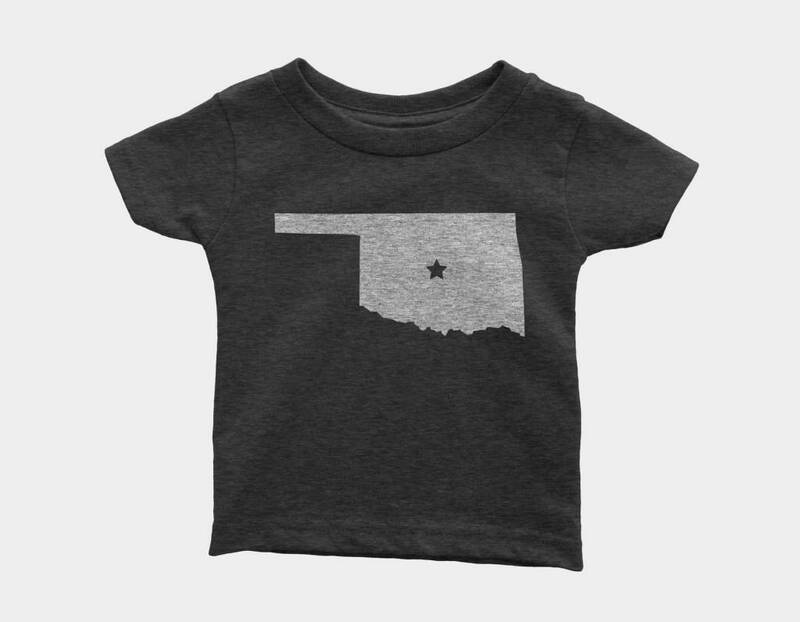 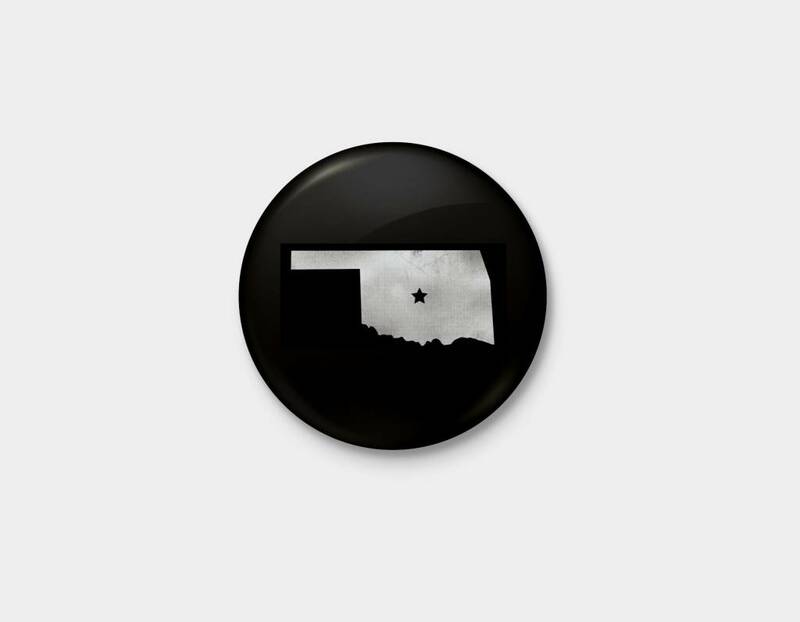 The center of OK in the center of your heart, where it belongs. Fabrication: Printed on a 90% cotton, 10% polyester tee. 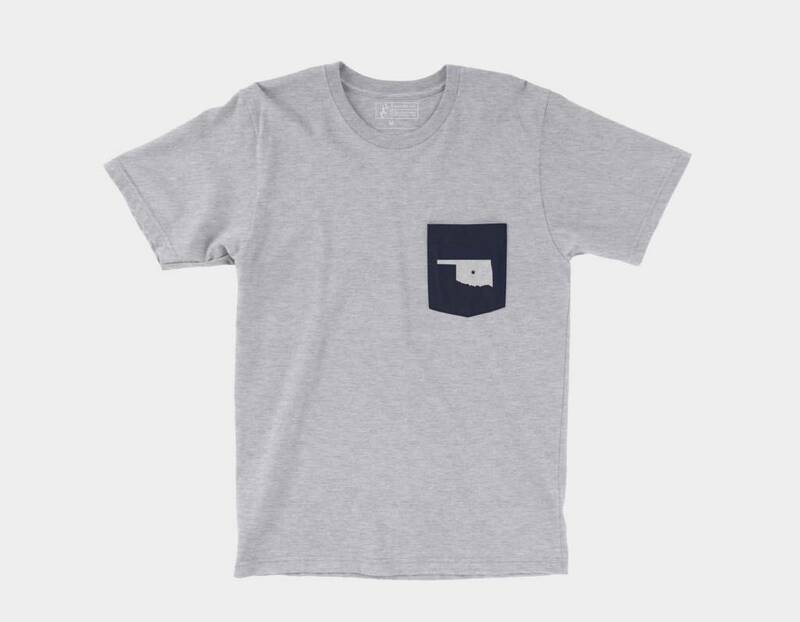 Shirt made in a WRAP certified facility in Nicaragua.